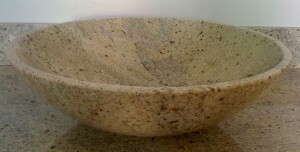 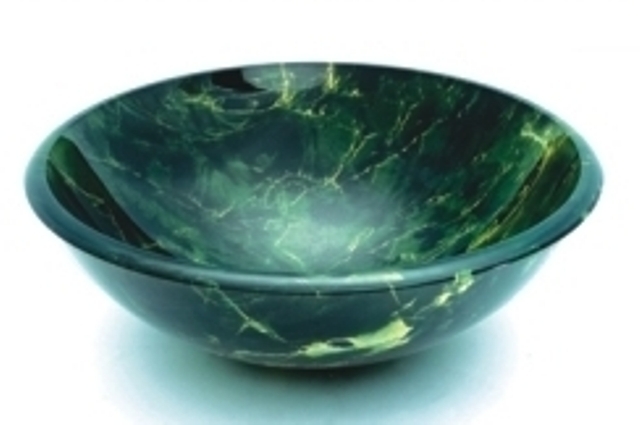 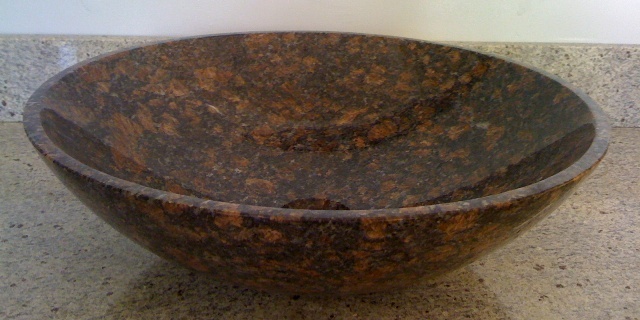 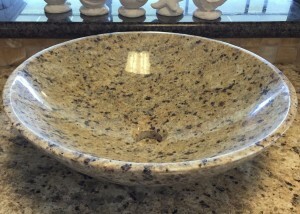 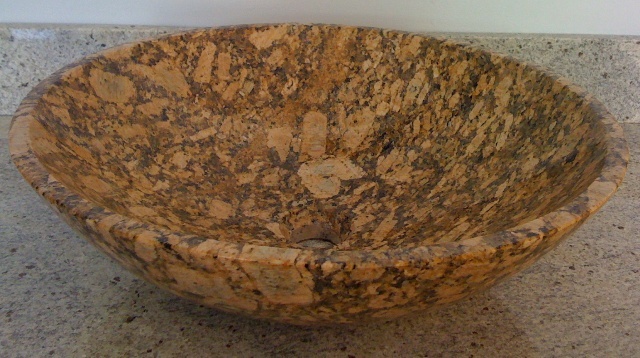 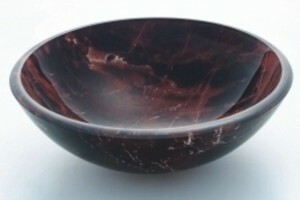 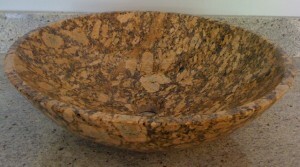 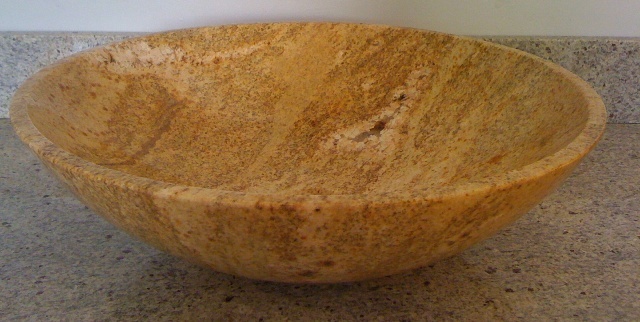 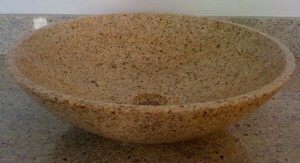 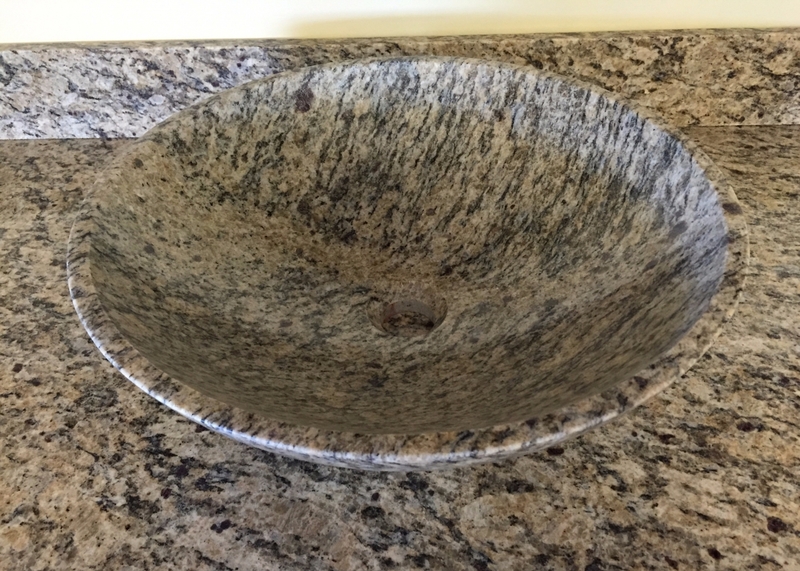 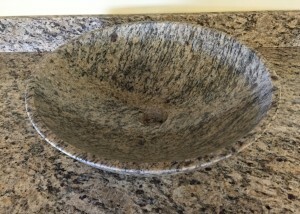 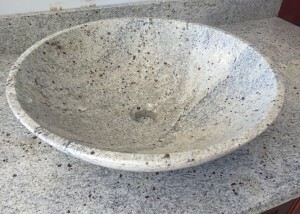 Granite vessel sinks add a look of elegance to a kitchen. These sinks not only offer numerous aesthetic benefits, but are strong, durable and practical as well. Boasting impressive resistance to heat, stains and scratches, granite sinks are more than just user-friendly….They are beautiful too. 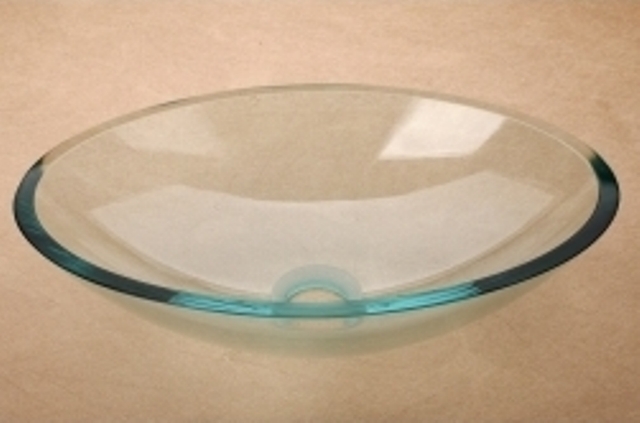 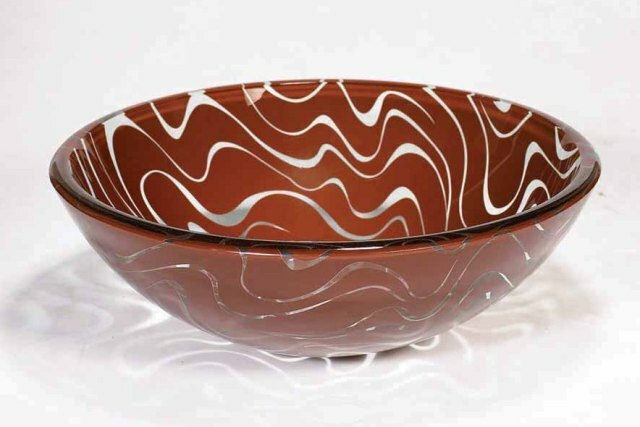 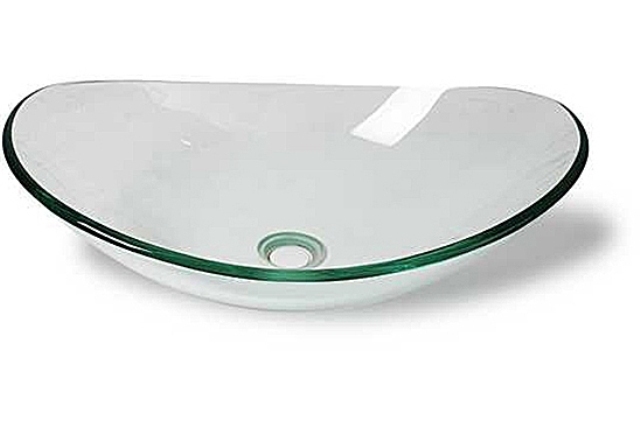 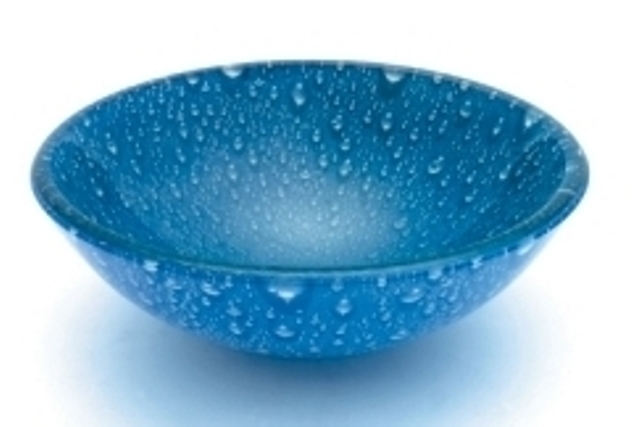 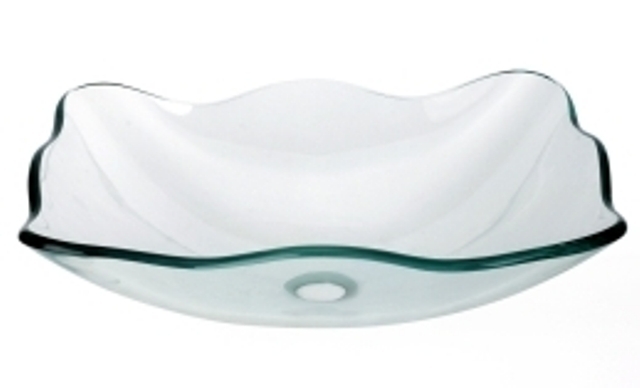 Perhaps the biggest difference with glass vessel sinks is how the washbasin or lavatory is displayed as a singular work of art rather than just a functional washing area. It can be built into a modular cabinet unit or hidden flush with the level of a countertop. 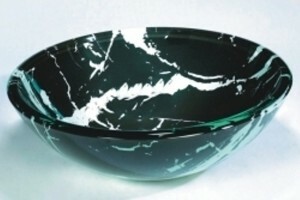 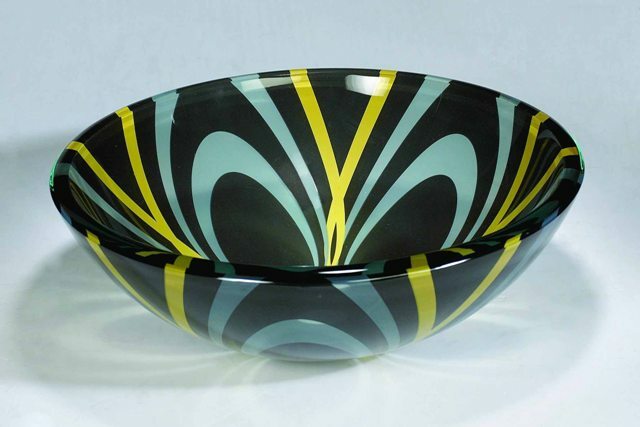 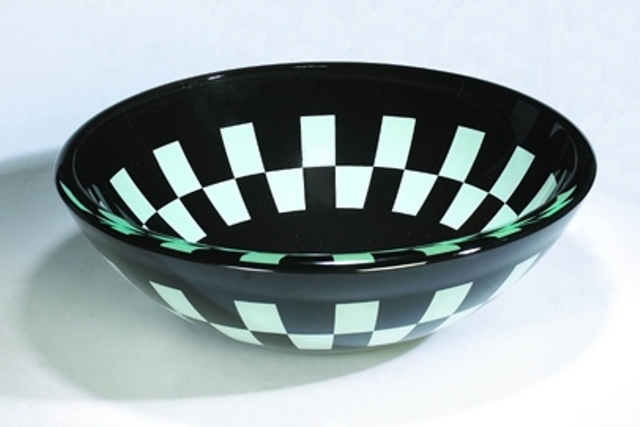 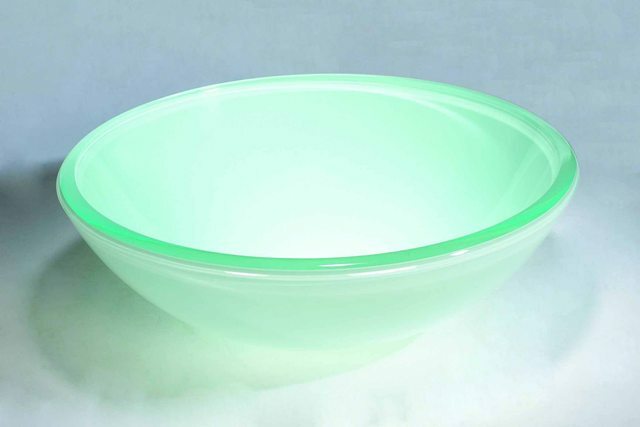 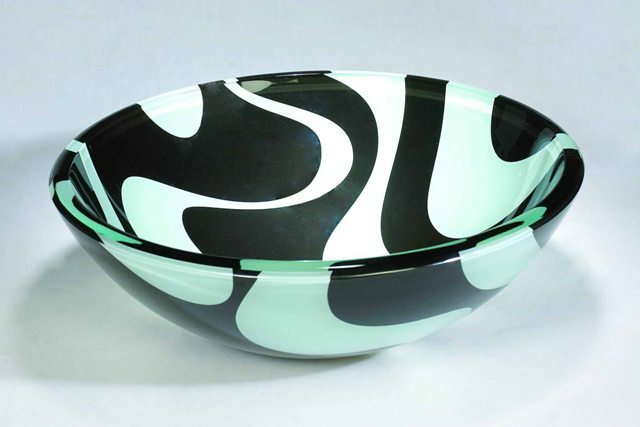 Also a clear or colored glass vessel will rest on a vanity or pedestal or counter to add artistic continuity to a shower area that may be separated from the rest of the bathroom only by panels of glass and no walls or solid doors. 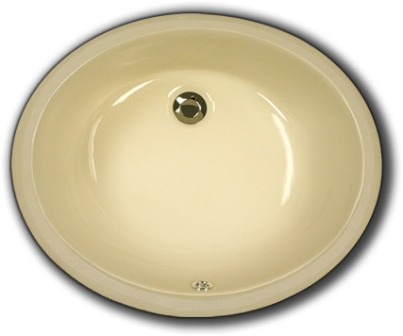 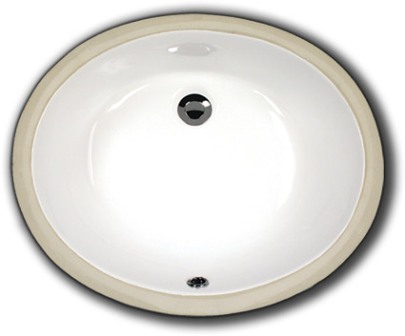 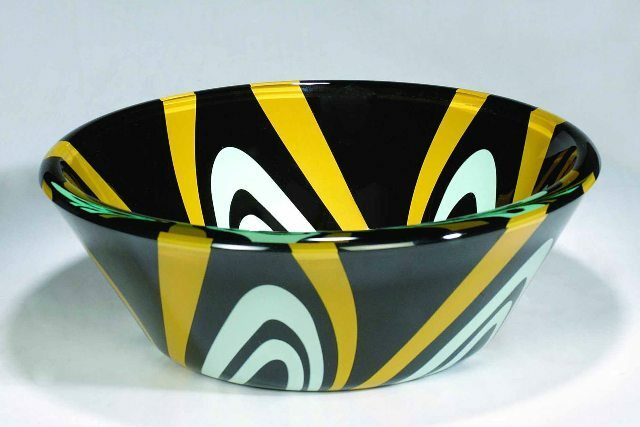 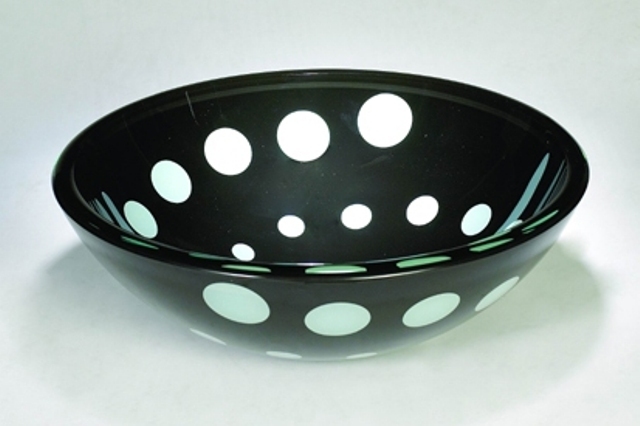 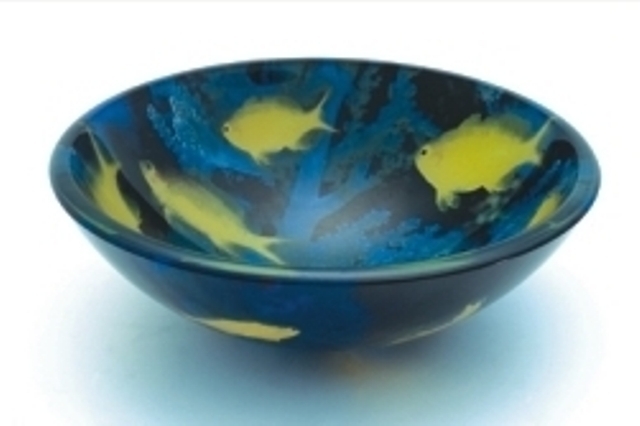 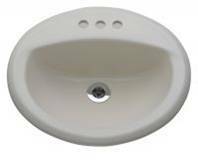 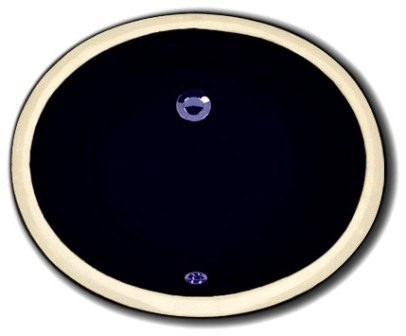 Enameled & Porcelain sinks are generally made from cast iron, or metal cast base where an enamel or porcelain coating is applied to the base and then fired. 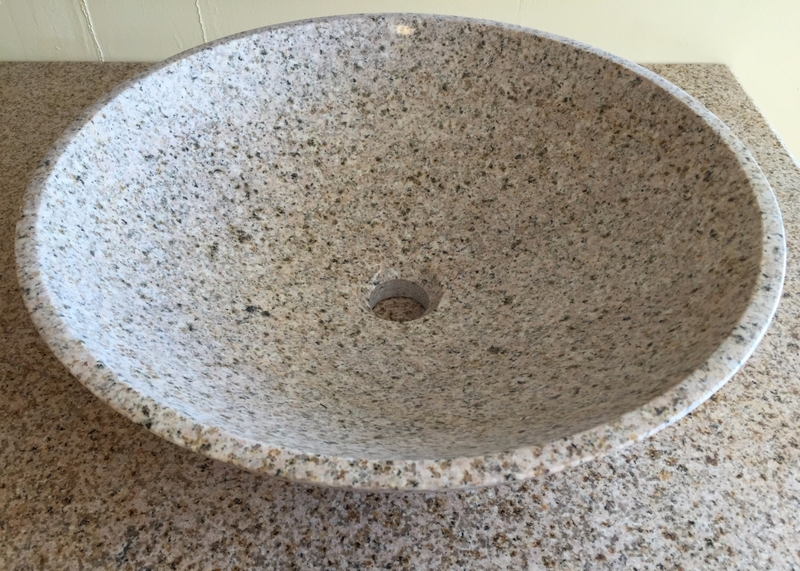 This process creates a smooth, strong, and non-porous sink surface. 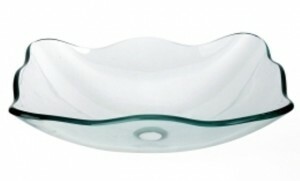 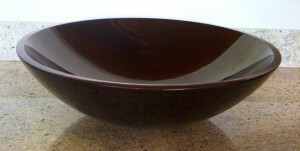 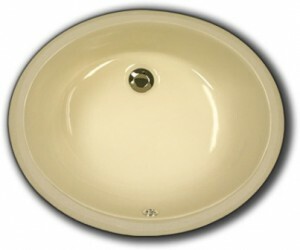 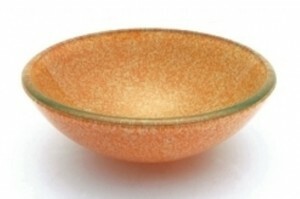 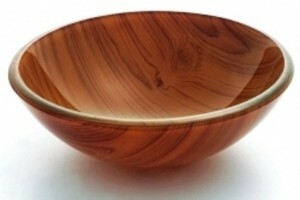 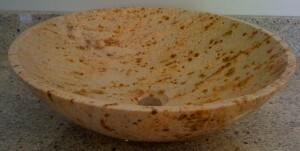 These sinks are generally heavy and are also available in a wide variety of styles, colors and finishes.